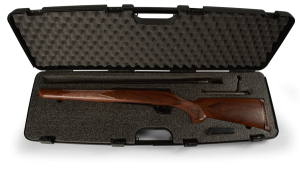 In the Schultz & Larsen range, the Hunter Traveller is the working rifle, an ideal choice for everyday use and hard work. 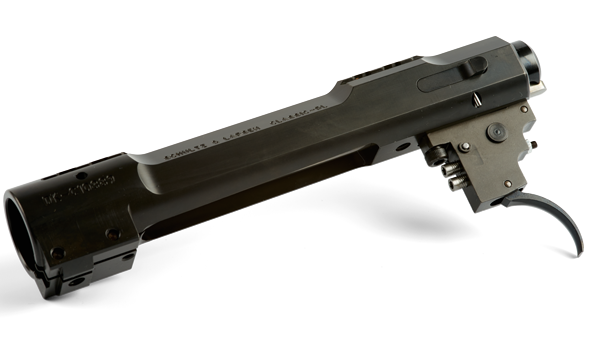 All metal parts of the action of the Hunter has a specific finish to protect it against corrosion. 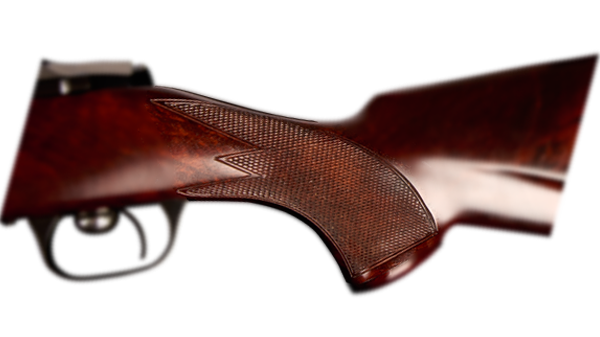 The Classic Traveller stock features a straight comb without a cheek piece and is slim and comfortable whilst being light to carry. 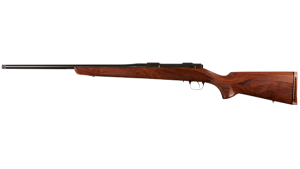 The standard stock is walnut heartwood with a straight grain structure and pleasant colour & tone. 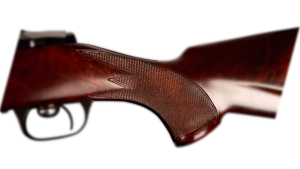 The stock is finished with linseed oil as are all Schultz & Larsen stocks. 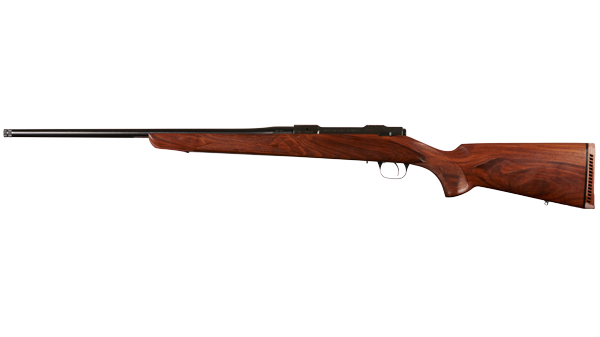 Wood upgrades are available. 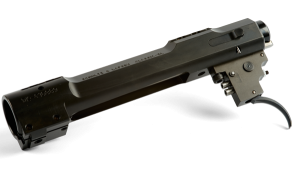 The bolt handle is dovetailed solidly into the bolt and the three-lug low lift bolt locks solidly into the barrel. 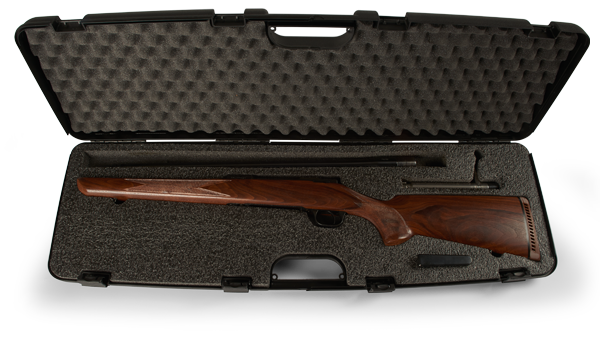 With an average weight of just 3.4 kg, the Hunter Traveller is the ideal carry rifle.